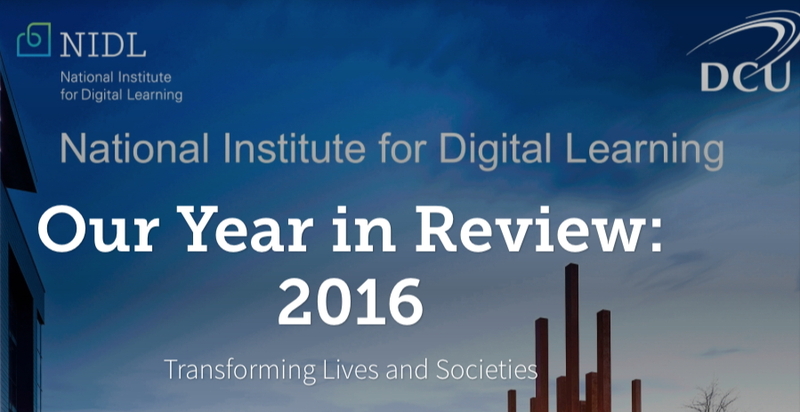 We have developed a brief month-by-month review of our major highlights over 2016 in an Adobe Spark slideshow. As you can see from the slideshow it was another very productive year for the team of staff in the NIDL with lots of projects, publications and priority initiatives completed over the past 12 months. We are looking forward to another productive year ahead.